Business affiliates of EB5 Affiliate Network can immediately begin raising EB-5 investment funds in any of the designated geographic areas covered by our USCIS-approved regional centers. 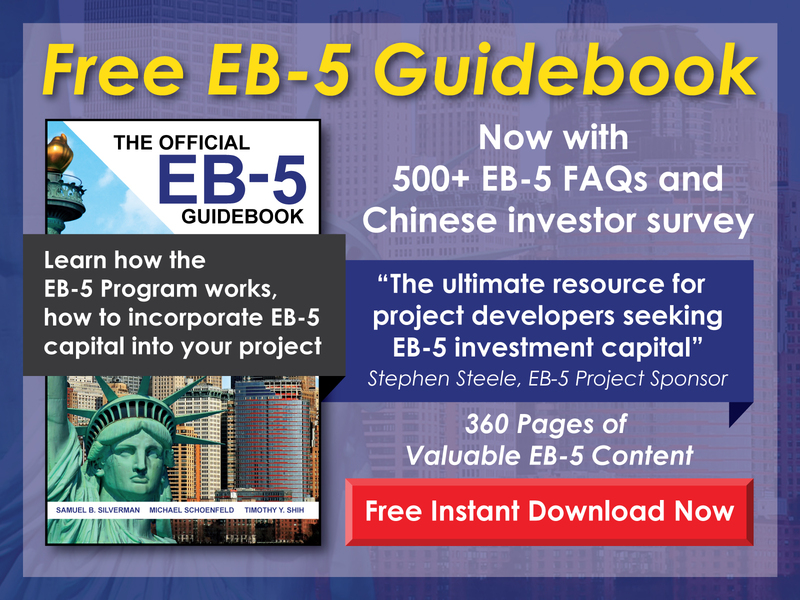 Based on the location of your project, we can help you determine whether it qualifies for TEA status, thereby reducing each EB-5 investment requirement to $500,000 (from $1 million). If you are unsure whether your location qualifies for TEA status, we can work with you to determine its proper designation with state authorities. Our professional team of experts has in-depth knowledge regarding TEA designations and can assist you in determining whether your project is a good fit for EB-5 capital. Business affiliates of our regional centers qualify for indirect job creation methodologies, leading to more flexibility and certainty of obtaining sufficient job creation numbers than through direct calculation. Indirect job creation allows you to determine job creation numbers through an econometric study, as opposed to showing actual employees on the payroll. This makes a wider array of potential projects feasible, and is the reason why more than 95% of all EB-5 investment takes place through Regional Centers today. Our team at EB5AN has strong expertise in econometric analysis and access to relevant data in all States to conduct professional-grade indirect job creation analysis. Please contact us to begin the affiliation process. 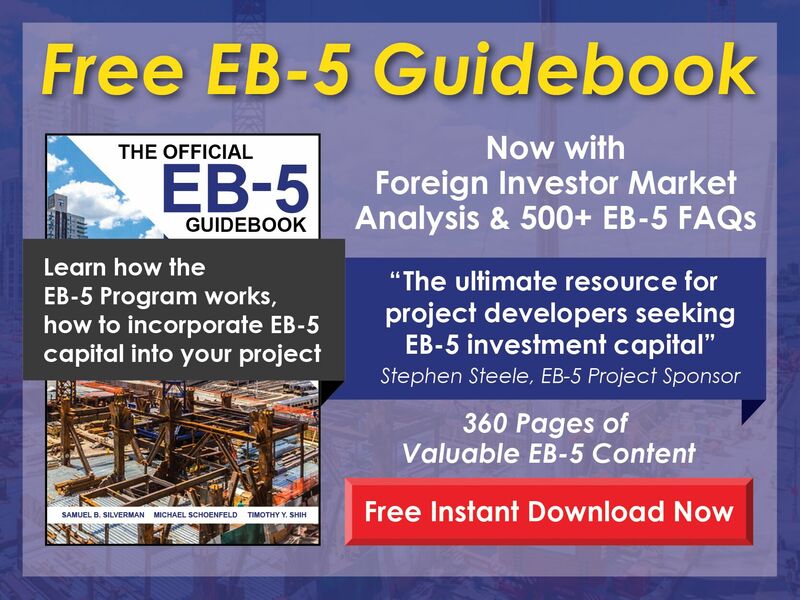 The first step is gaining an understanding in whether EB-5 is a proper capital solution for your project. Next our experienced team will conduct diligence on your proposal to ensure it is a strong fit with the EB-5 program. We can quickly assess the feasibility of your project and come to agreement on partnering with you on your EB-5 project. Please click here to contact us to begin the affiliation process.